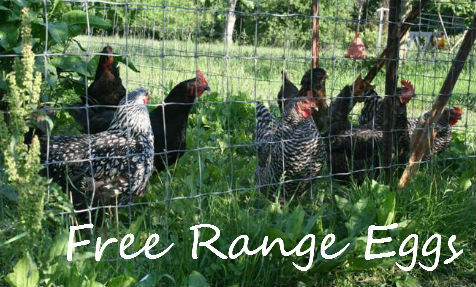 Enjoy farm fresh eggs from "The Happiest Chickens in Portage County!" 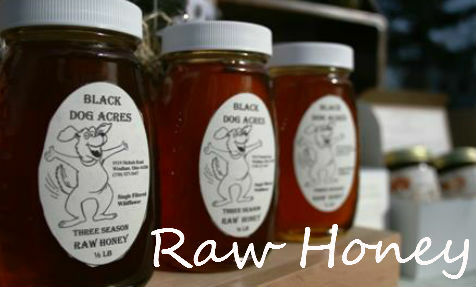 Nothing is sweeter than our raw, single-filtered wildflower honey, made by entirely by our own bees. We offer a wide variety of fresh and dried culinary herbs, plus advice for using them to make your seasonal meals delicious. 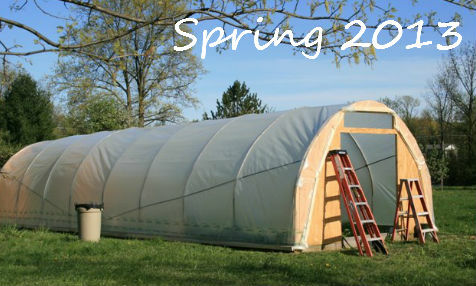 We offer fresh, naturally grown greens early and late in the season, which we grow in our new unheated high tunnel! Welcome to Black Dog Acres! 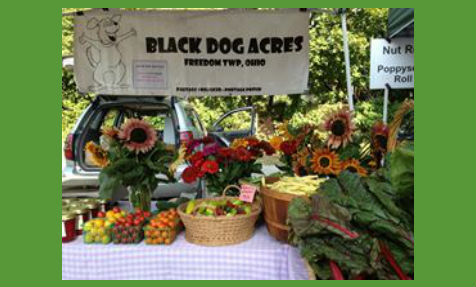 Black Dog Acres is a small family farm in Freedom, OH. We produce small quantities of high-quality products, including raw honey, fresh and dried culinary herbs, produce, free range eggs, and jams and jellies. At Black Dog, we are committed to using sustainable, natural practices in order to protect our land and community and to provide the healthiest products to our customers. We enjoy the wonderful variety of foods produced locally here in Northeastern Ohio, and frequently argue that they are the most delicious in all the world. We love to cook with ingredients from our and our friends' farms. 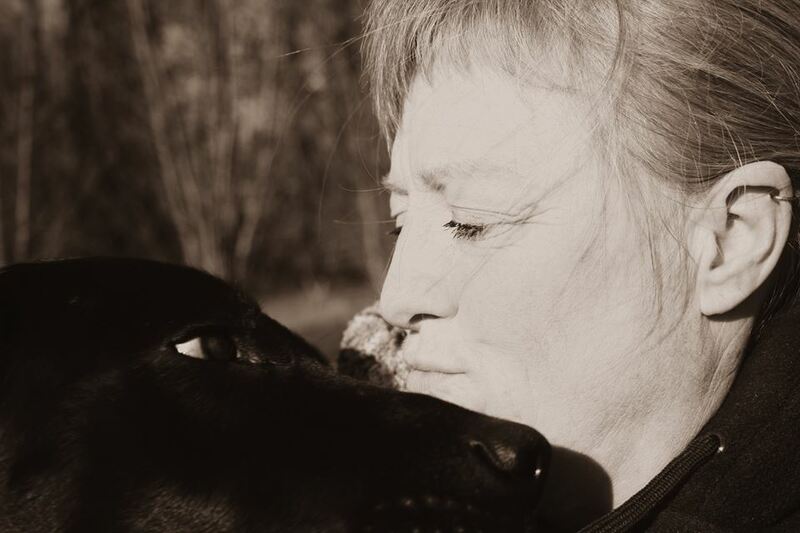 This site tells you a little more about Black Dog Acres and our practices and lifestyle. We hope you'll find inspiration! 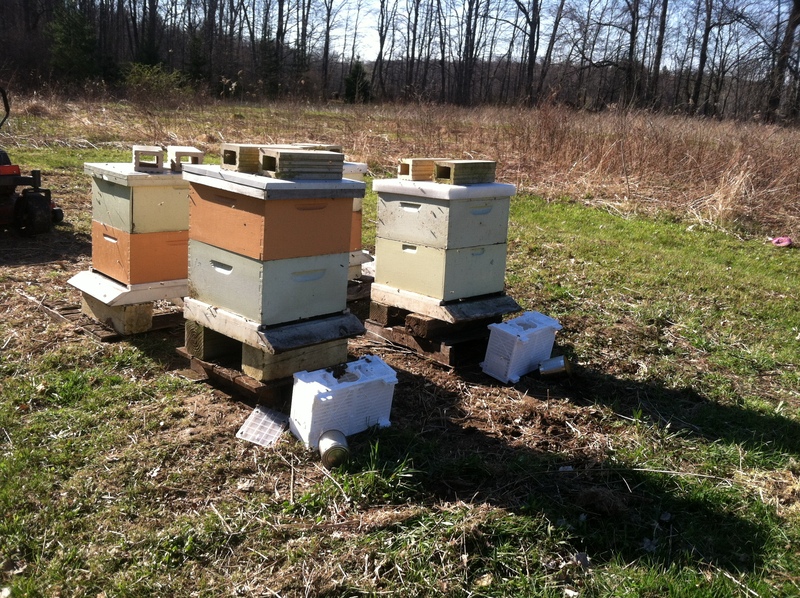 We produce small quantities of high quality honey, fruits, vegetables, herbs, and cottage industry products. 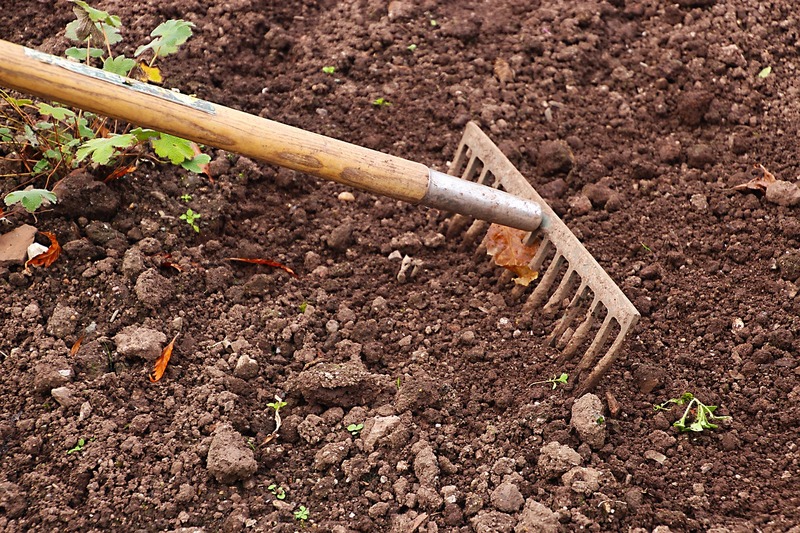 We care for our crops, animals, and land in ways that promote a healthy environment. 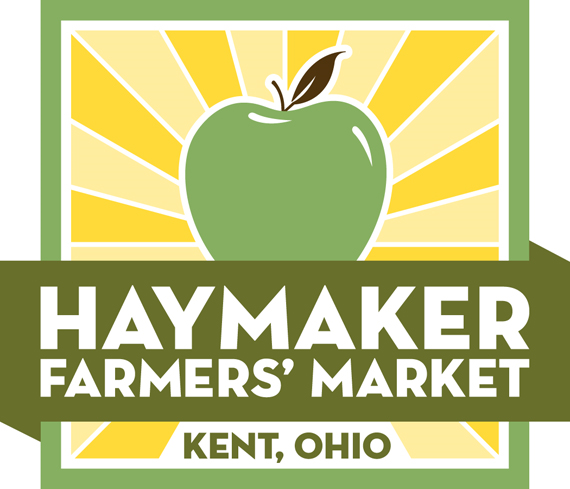 Come see BDA year-round at the Haymaker Market in Kent!